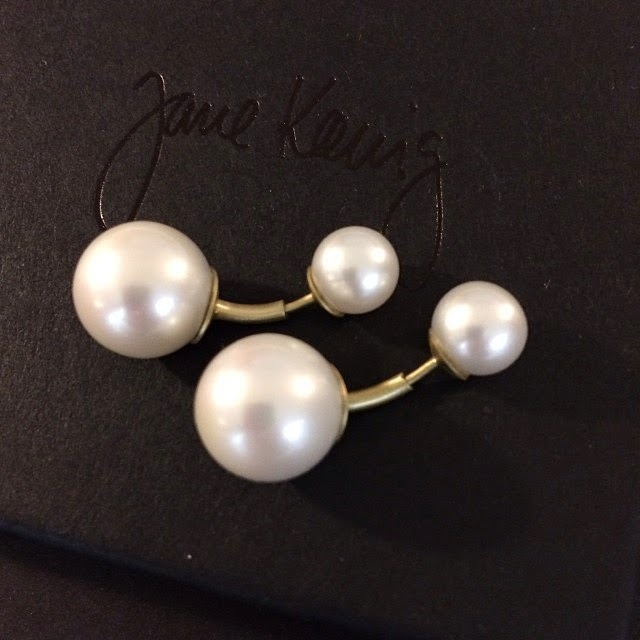 Described as adventurous, whimsical and rock-ish at the same time, Jane mixes the old with the new. 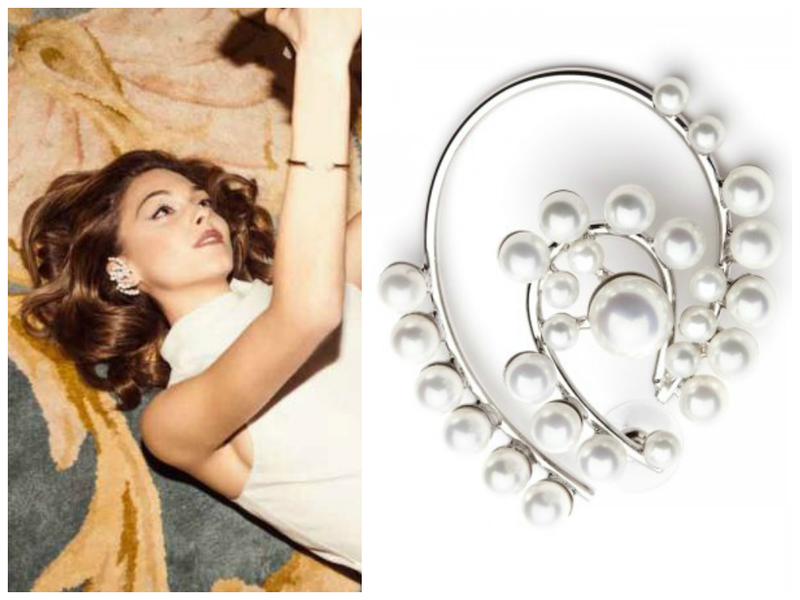 Favourite: Pearl earrings in sterling silver. 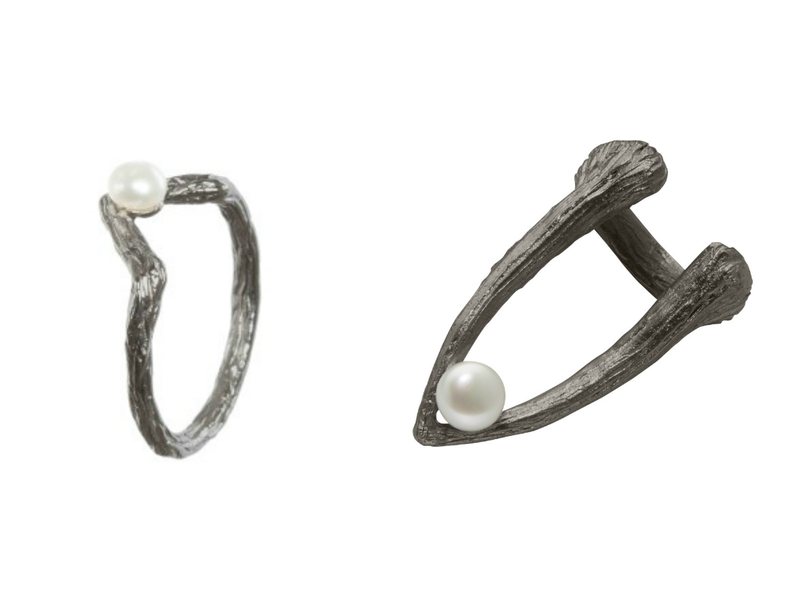 Distinctive and sculptural, Aesa Jewelry has elements of contemporary and ancient aesthetics in each of her rustically crafted pieces. 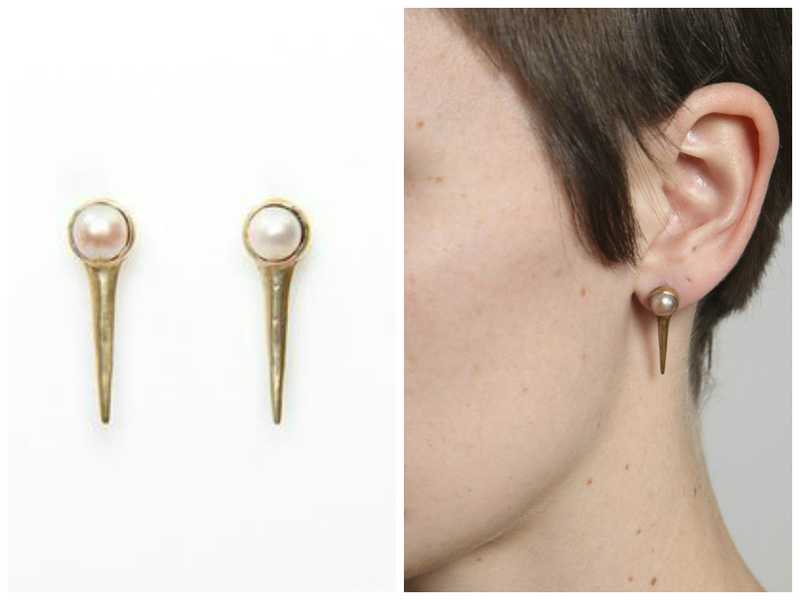 Favourite: Short thorn with pearl studs. 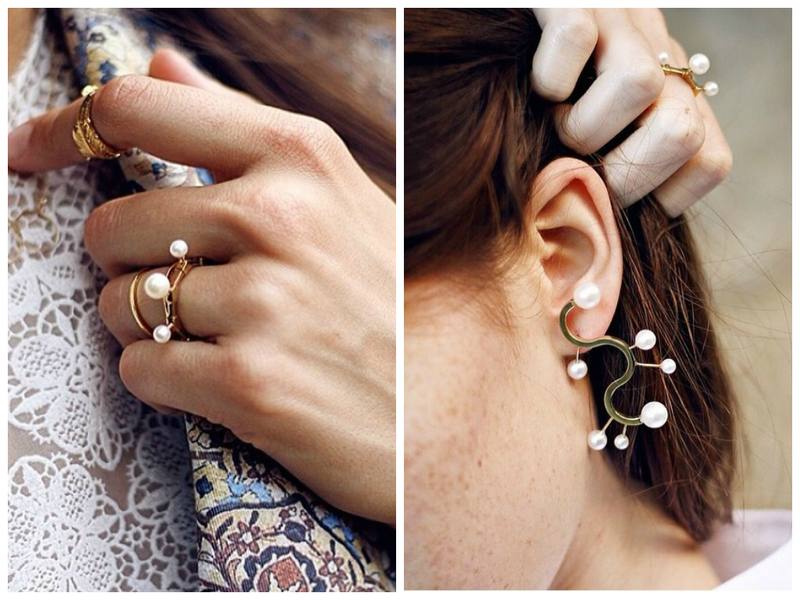 Antipearle was inspired by Markéta Dlouhá Márová's passion for the marine world, with her jewellery collection taking form of deep sea creatures - jewellery hybrid. 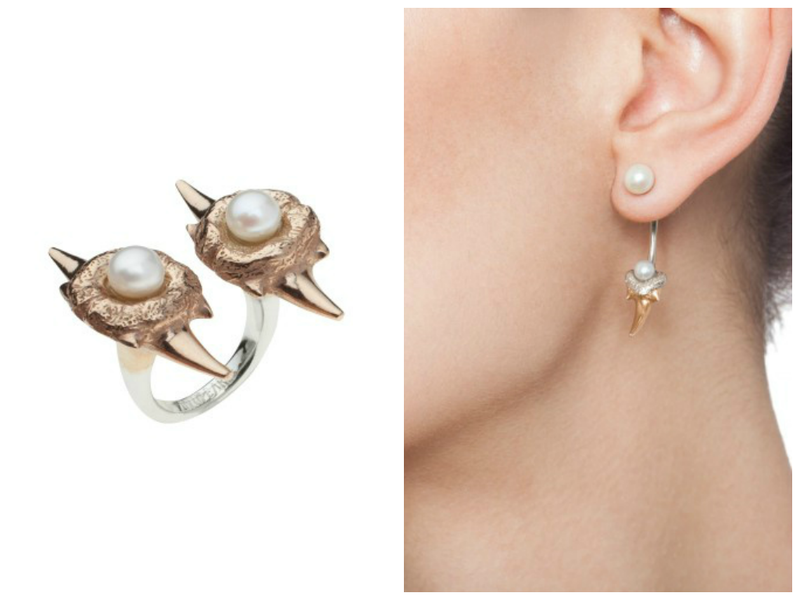 Pearls features predominately in her jewellery collection, softening the 'savagely-looking' and 'brutal punk-ish' theme. 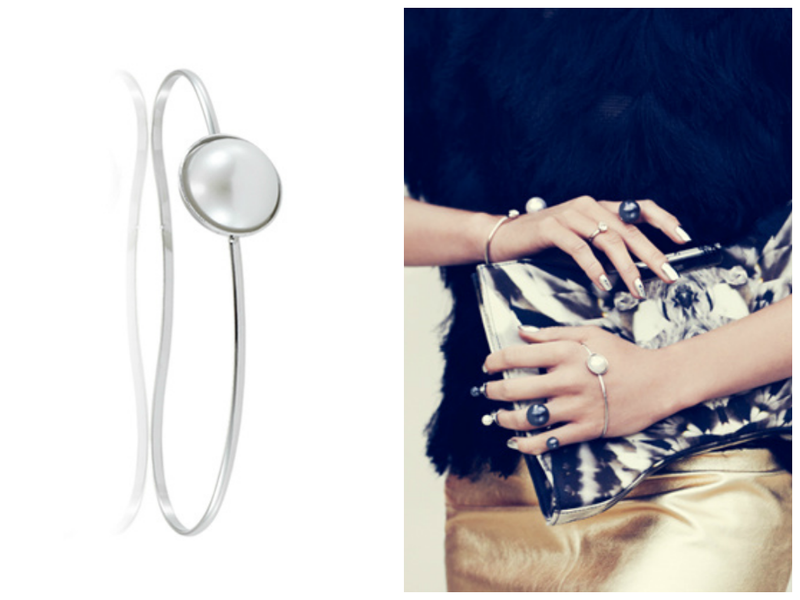 Favourite: Fang silver ring. 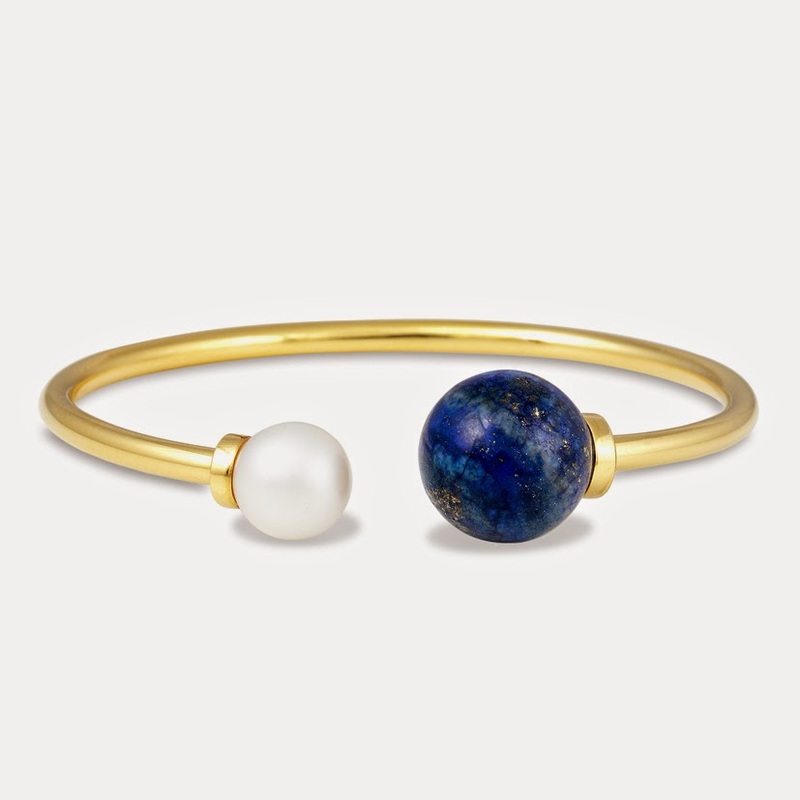 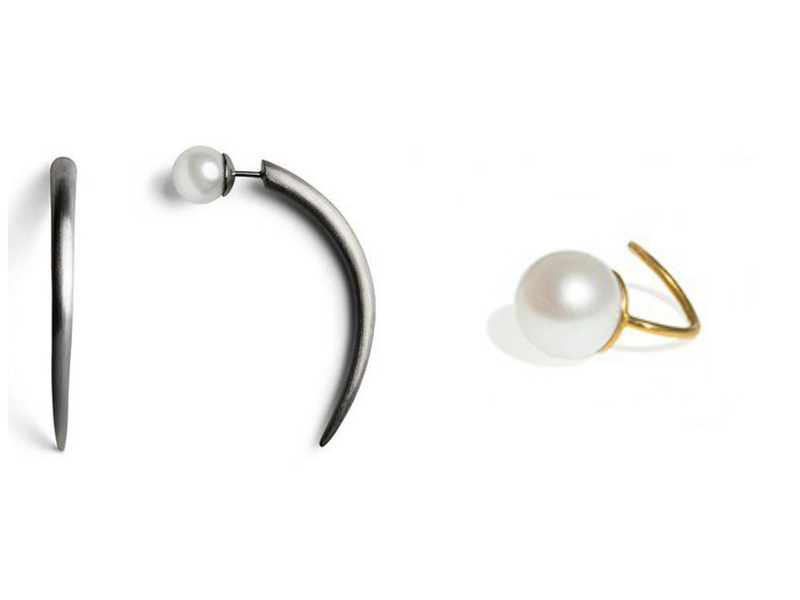 The destination for everyday jewellery ideals, Holly Ryan core objective is stripping down everything to its barest essentials and create a timeless and wearable collection suitable for any occasion. 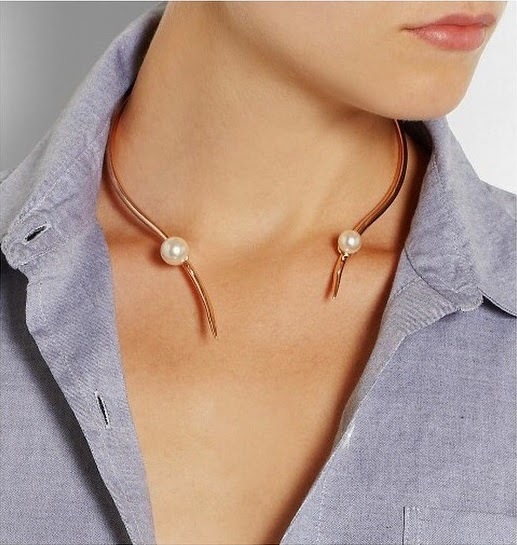 Great for casual dressers and those who think they're non-jewellery wearers. 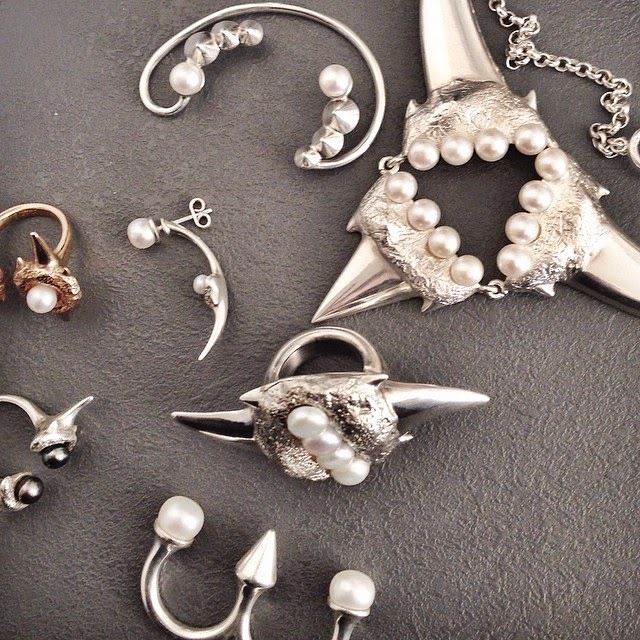 Holly's collection is uncomplex and natural at its finest form. 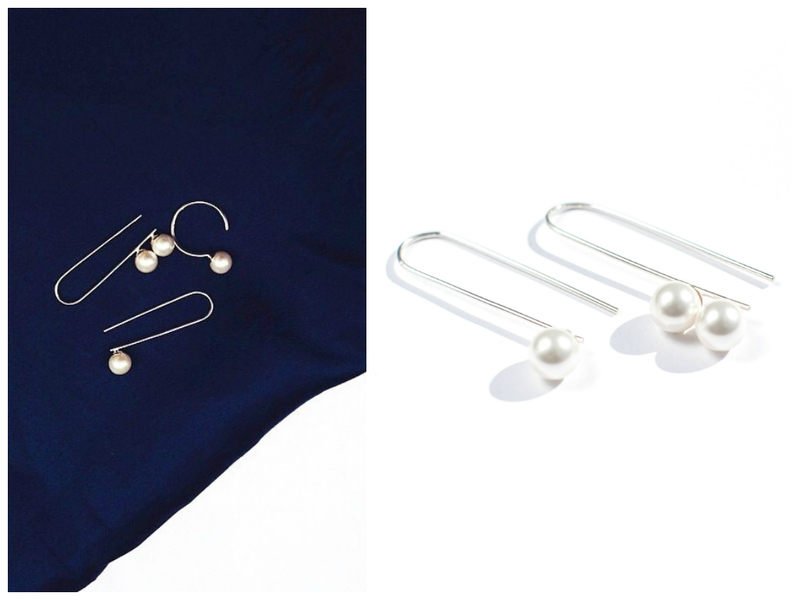 Favourite: Pop drop earrings. 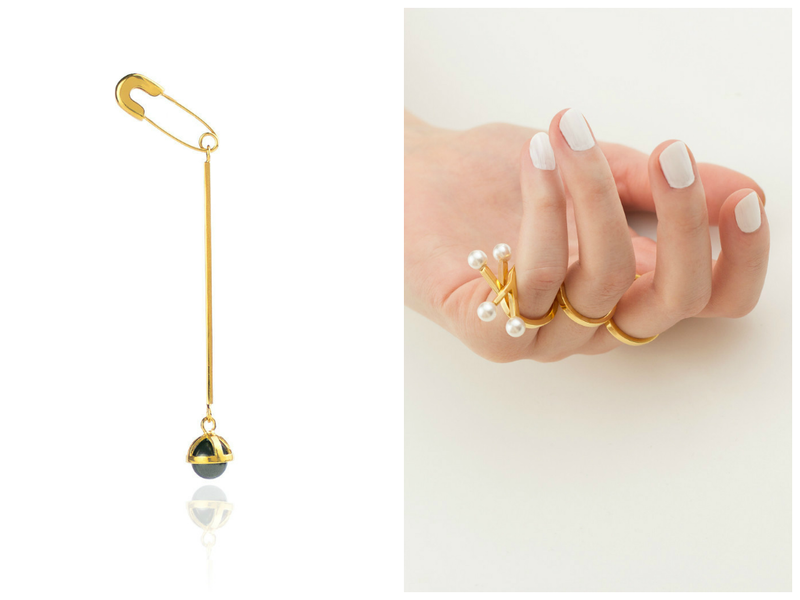 A cult brand with a huge following, Ryan Storer's collection is aesthetically effortless and minimally feminine. 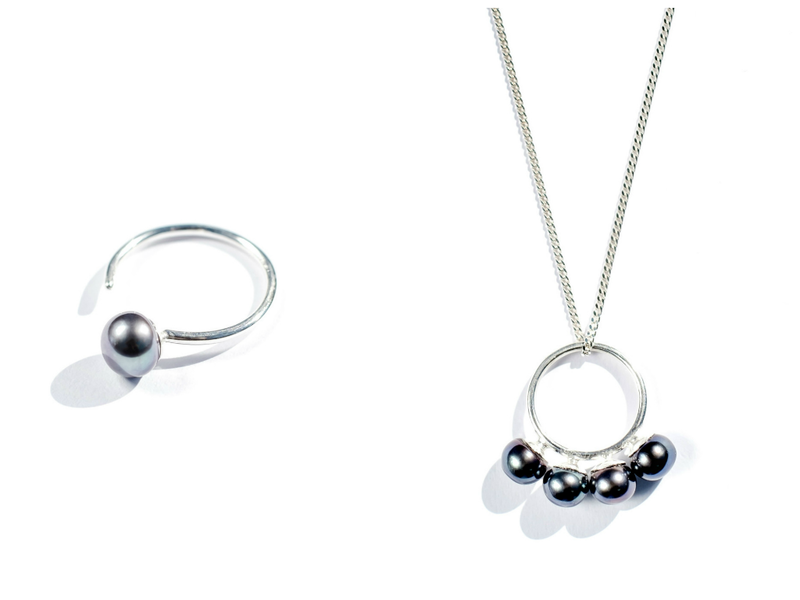 Concentrating particularly on clean lines and understated finish, the jewellery has a dramatic allure and deliberate boldness that stands to attention. 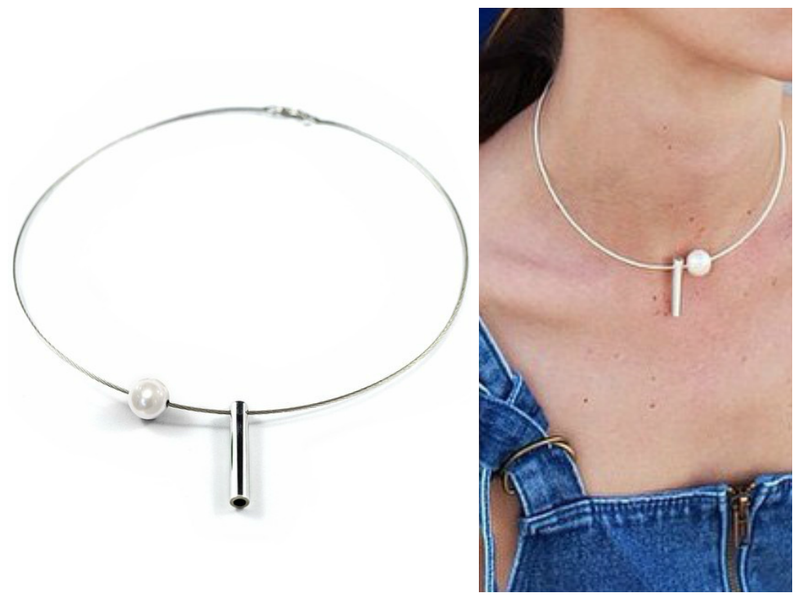 Favourite: Broken choker with pearl. 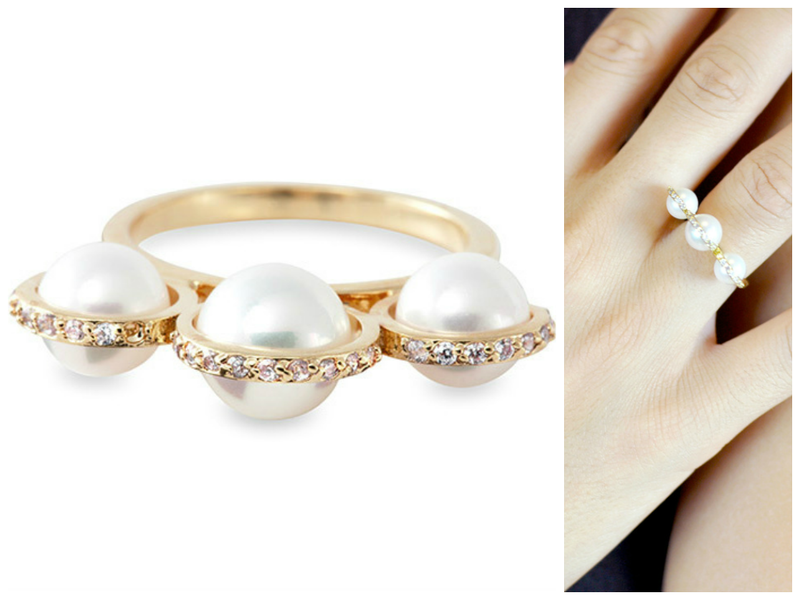 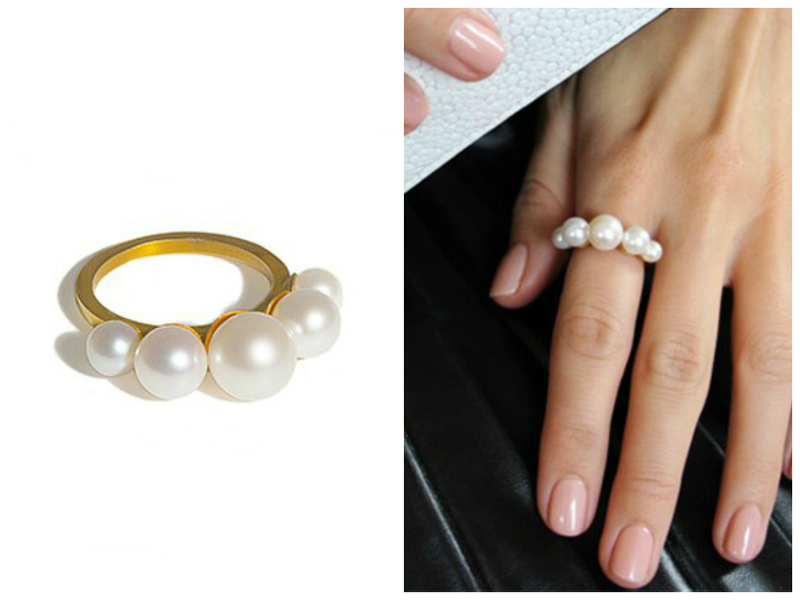 Still find it hard to believe pearls can be paired with any outfit? 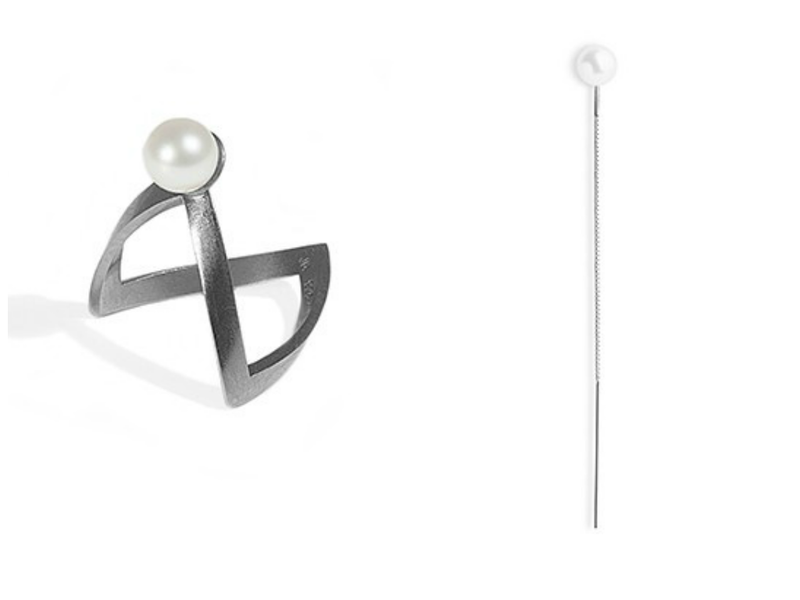 Check out Sarina Suriano's wonderfully glamorous yet conceptual pearl collection worn with quiffed hairstyle, fishnet logo top and smart blazer. 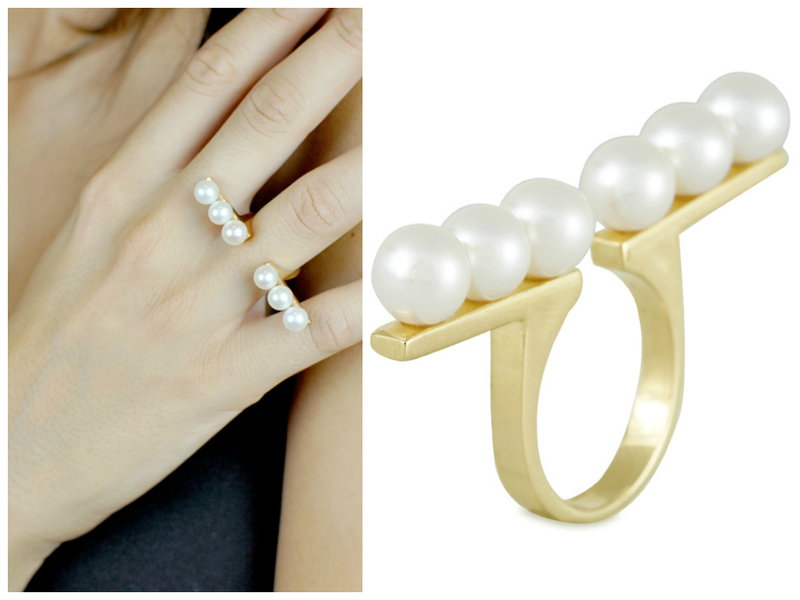 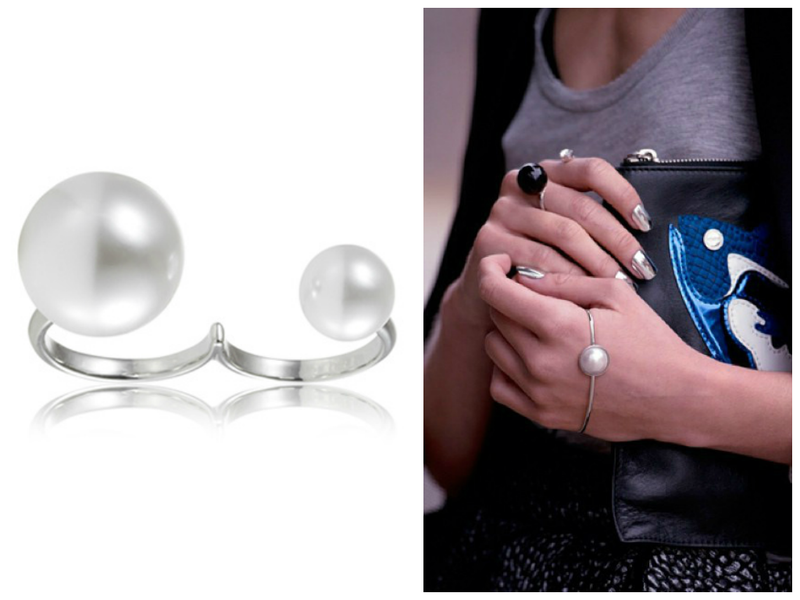 The oversize pearls are a perfect match to understated or outrageous outfits. 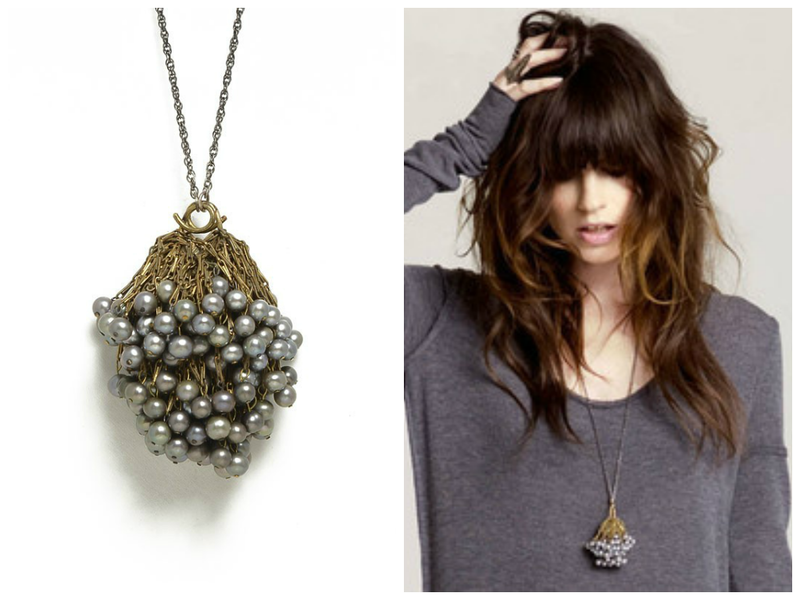 Favourite: Crystal orbis dark grey pearl crystal necklace. 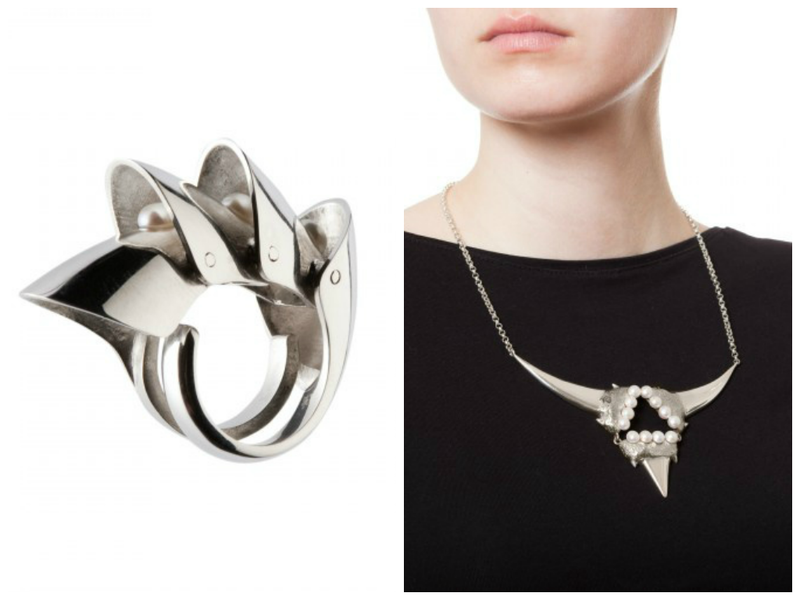 Using jewellery in a visually narrative form, Smith/Grey instantly drew me in with their curiosity evoking and imaginative Pearlgatory collection. 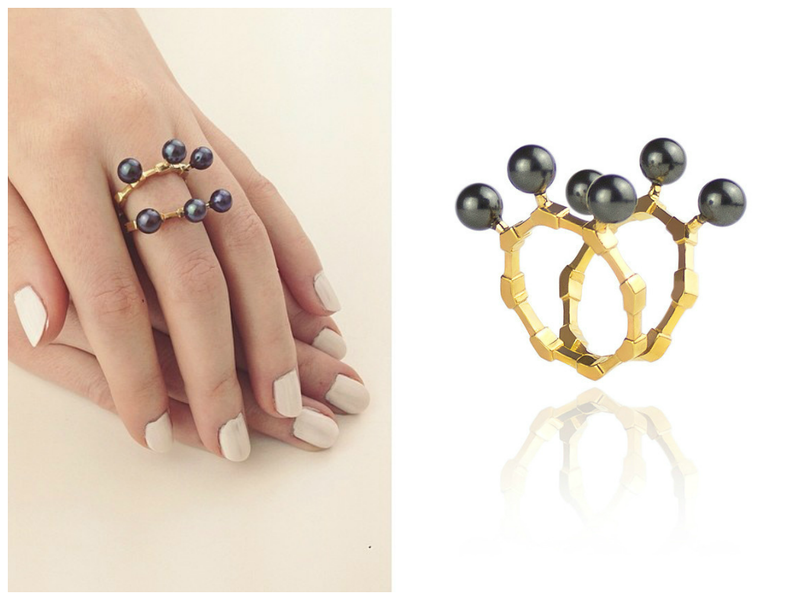 The jewellery is a collection of stories waiting to be told and allowing you to run away with you imaginations. 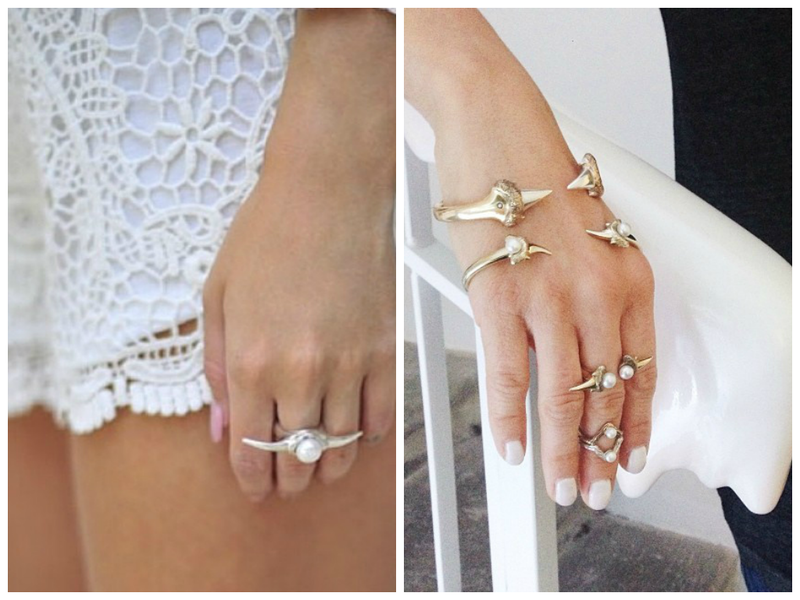 Favourite: The cardinal ring. 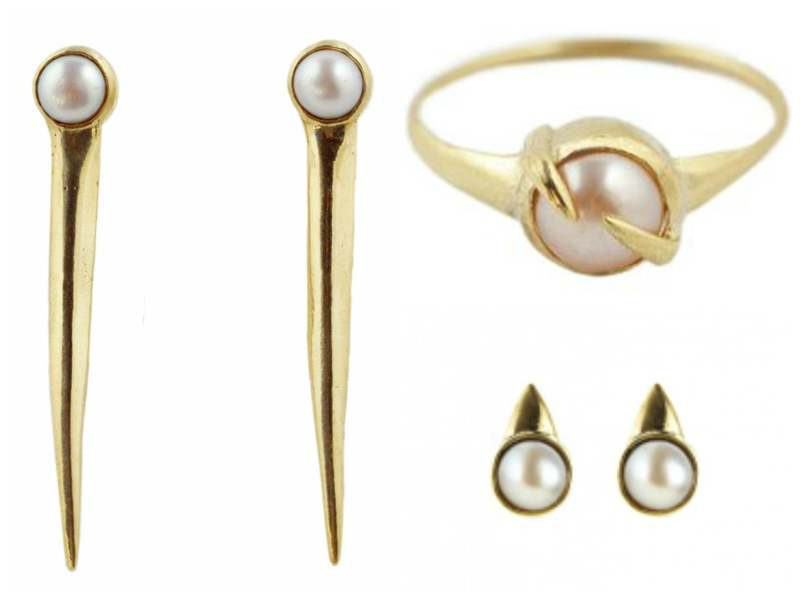 Heavily influenced by travel, art and architecture, Amber Sceats pearl collection has a distinctively glamorous appeal with a subtle hint of feminine innocence. 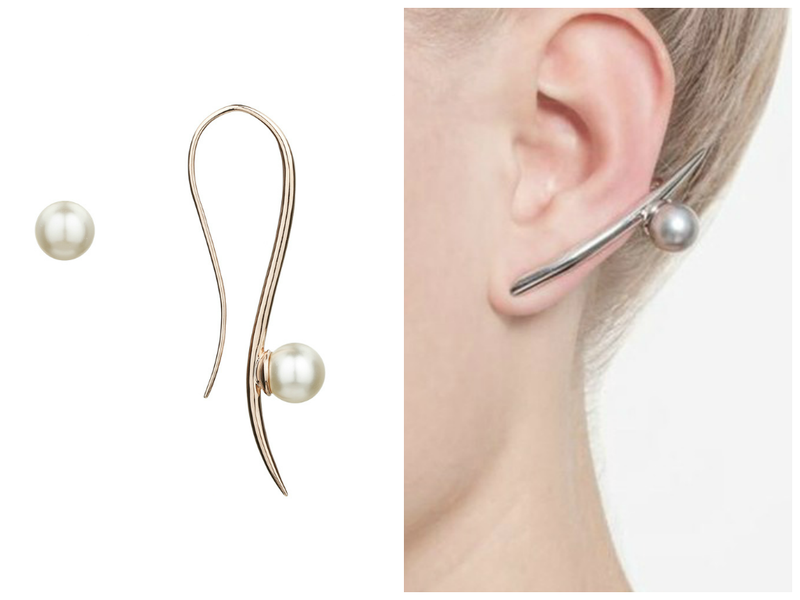 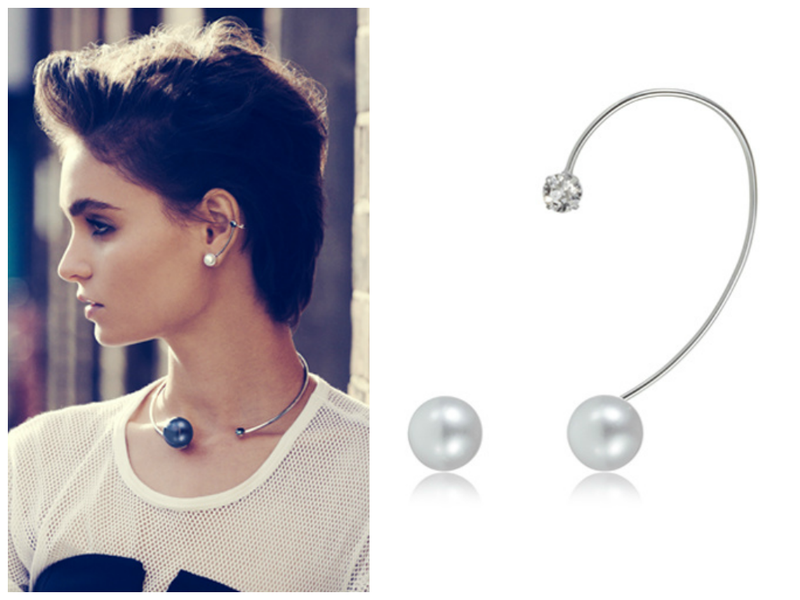 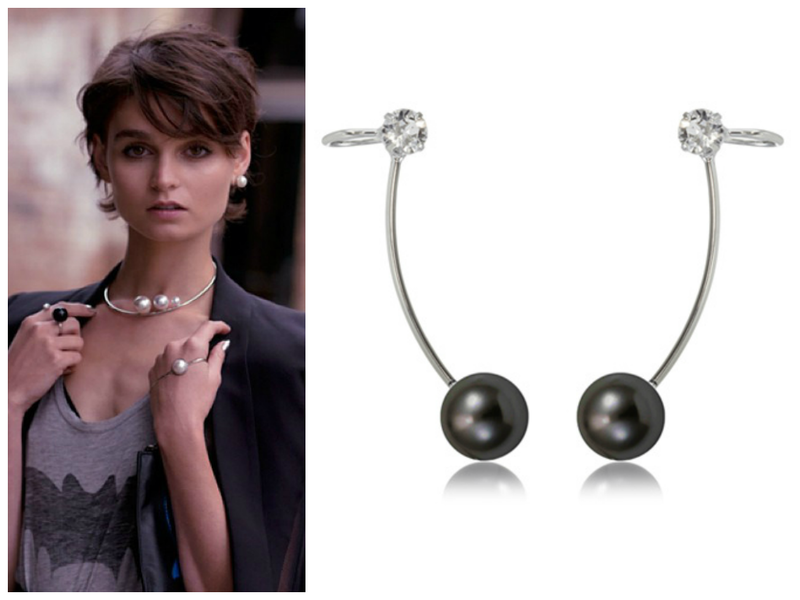 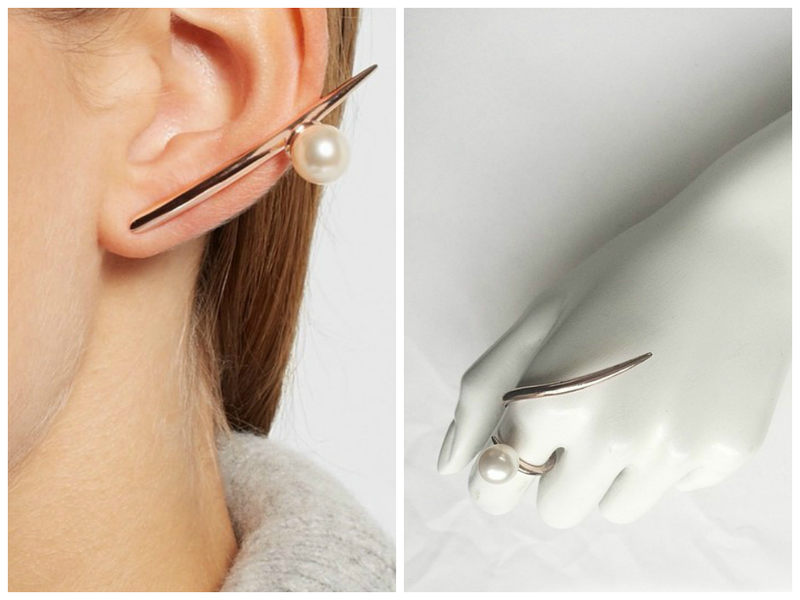 Favourite: Pearl bar earring. 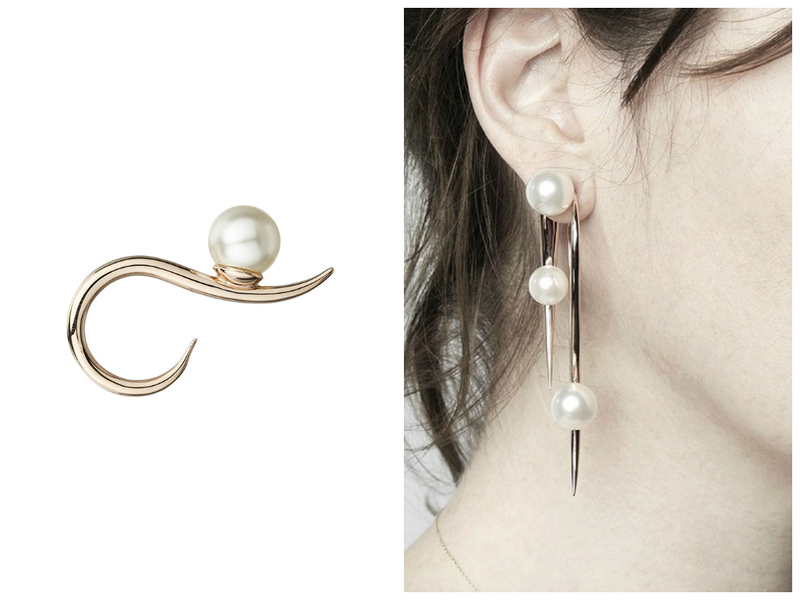 Sophie Bille Brahe is influenced by poetic elements, innovation, the unexplained and reflections in precious materials. 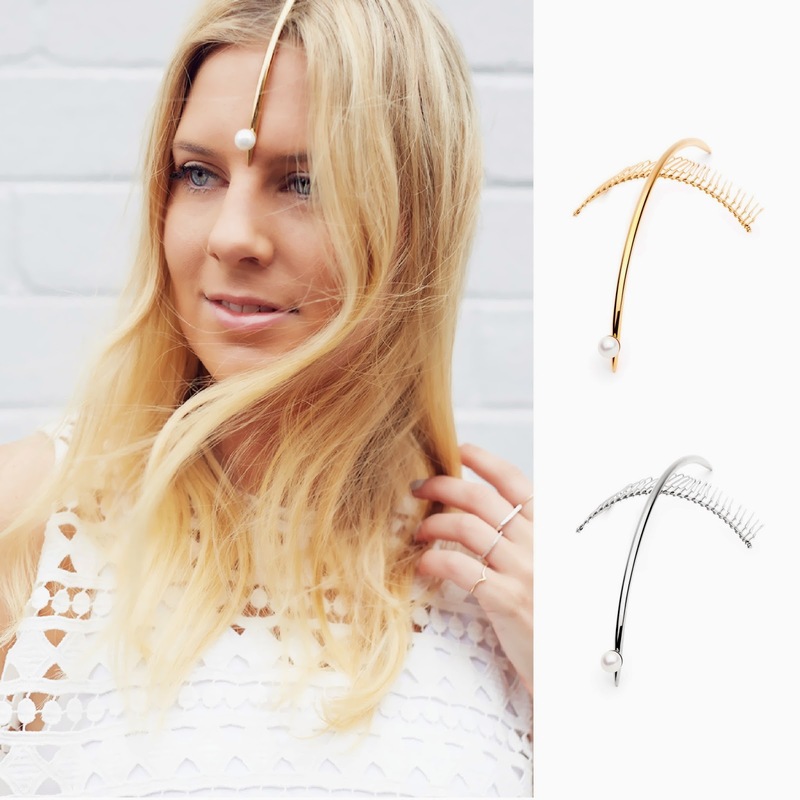 The La Pyramide De Perles collection is created through her fascination with Egypt, the pyramid and its meaning, Cleopatra's lavishness mixed with a more modern fare such as Las Vegas, Elizabeth Taylor and TLC's hit song Waterfalls. 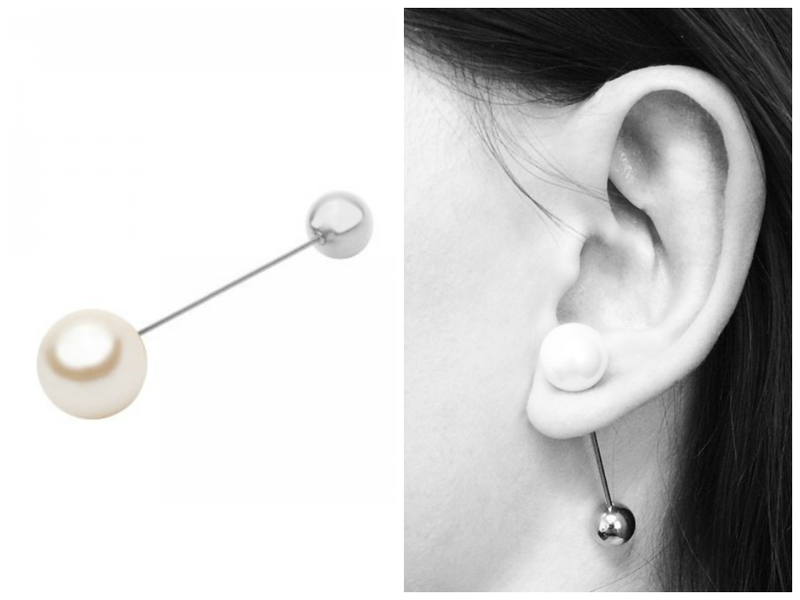 Favourite: Croissant de perle earring.